This bundle includes 20 designs. SVG File, PNG File, PDF File, EPS File, DXF File. Baroque Flowers – floral arrangements eps and png files. Ideal hand painted cliparts graphic for DIY projects, invitations, cards, wedding invitations, greeting cards, logos, cases, print design, branding, packaging, posters, wallart, blogs, website, adverstising and more. I'm happy to introduce you my collection of hand drawn vegetables illustrations in monochrome style, original elements to create your own design. This set includes all illustrations, that you can see on preview. All vector - fully scalable, AI, EPS (ver 10), PSD, JPG. Celebrate harvest season with bright illustrations, hand-written lettering quotes and seamless patterns! Preserve a piece of summer joy and autumn abundance with tasty and healthy fruits and vegetables and lovely harvest girls. This Heart Tree Design is supplied in SVG, EPS, DXF, PNG, PDF & JPG format. It is perfect for hand paper cutting and machine cutting. It can also be used as a clipart graphic in printed format, making it ideal for wedding invitations, prints, greeting cards and much, much more! Spring is in the Air svg file. This is an easy to cut and weed svg design. Use your Silhouette Cameo or Cricut machine to make cute diy shirts, totes or vinyl decals for Spring & Easter this year. – 5 AI / EPS / JPG files with seamless patterns. Use these hand drawn elements to highlight text, and to create attractive die cuts and stationary. These elements are compatible with vector design applications such as Inkscape, Corel Draw and Illustrator. They work great with popular die cut machines such as Cricut, and Silhouette. I'm happy to introduce you my collection of hand drawn spring flowers illustrations in monochrome style, original elements to create your own design. This set includes all illustrations, that you can see on preview. All vector - fully scalable, AI, EPS (ver 10), PSD, JPG. Get things done with this cute EDITABLE weekly planner template! Includes space to write your to-do list from Monday to Sunday, your top 3 goals for the week, and extra notes. Branches olives plant a vector set of 160 files. Olives on a transparent background. Green leaf. Colorful plants. Leaf plant botanical garden floral foliage. Ideal material for DIY, wedding invitations, greeting cards, quotes, blogs, posters and more. 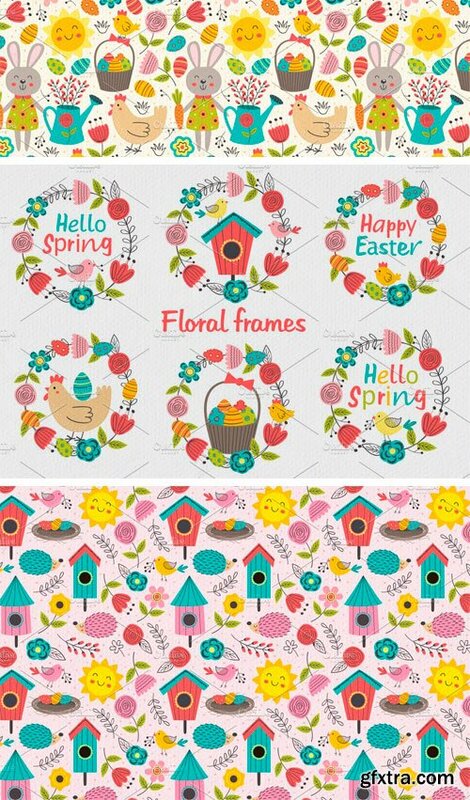 Collection includes 40 spring graphic elements, 4 seamless pattern, 4 greeting cards, 6 spring frame. 32 Hand-drawn SVG bundle Fantasy Eyelashes and Lips. 10 Eyelashes, 20 Lips, + 2 BONUS fantasy arabesque SVG. Time to spice things up with these fantastic hand-drawn eyelashes and lips. Mix and match them in your projects and have tons of fun. Use my designs to make greeting cards, scrapbook items, vinyl decals, decor, etc. Use heat transfer vinyl or adhesive vinyl to apply the designs to t-shirts, tote bags, cosmetic bags, pillows, onesies, blankets, canvas artwork, etc! This collection of hand drawn abstract floral patterns. Included seamless patterns, 25 objects and amazing cards. Create unique design and get fun when you mix pre-made squares and elements. You can change all details. Mix and create anything from product packaging to branding. Ideal for stationery, invitaion, festival and conference branding, print design and all you want! I wish to have these textures saved you from the routine. Beautiful patterns taken from nature are suitable for many purposes. From web design to branding. So easy to customize with endless creative outcomes. - Vector EPS format with 12 seamless patterns. - Vector AI format with 12 seamless patterns. For International Women’s Day here’s a Girl Power vector collection with colorful characters and lettering phrases – 70 unique elements. 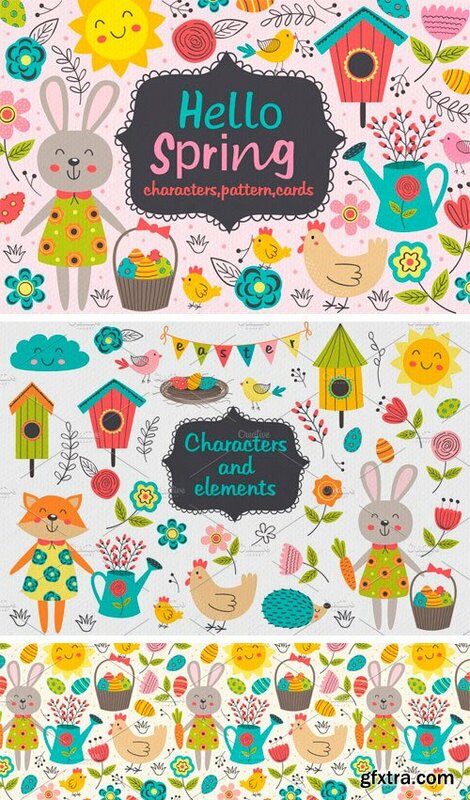 The collection also includes 10 seamless patterns and borders and 33 pre-made designs. 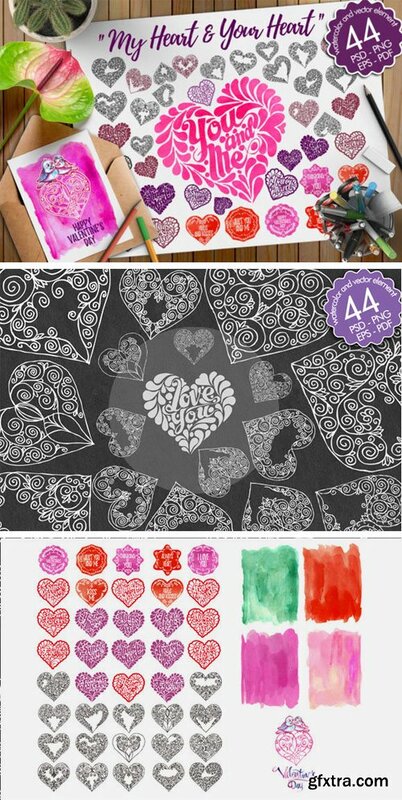 This set of high-quality elements and watercolors as well as vector hearts. 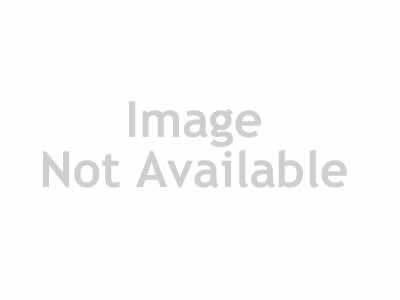 Valentine’s Day is perfect for a sincere expression of the heart to someone special for you, a wonderful thing that could make him seem. This pack includes 15 Rustic Hand sketched Vector elements of coffee for use in your logos, branding and design projects of any description. Authentically rough and ready, as if you drew them yourself – a perfect pack to keep you ‘en trend’ in today’s popular design style. Amazing romantic collection to express love. 30 premade for print card with hand drawn Rabbits and other cute hand drawn elements. PERFECT DECISION FOR VALENTINE'S DAY GREETING CADRS, WEDDING STATIONARY, PRINTED PAPER ITEMS, ETC.